VPN4All is a Netherlands-based service that has been providing virtual private network services (VPN) since 2009. They boast a ‘state-of-the-art Tier 3 secure global server network’ capable of providing virtual access to over 25 national domains. They offer three options: a limited-download (50 gb/month) plan; an unlimited plan; and a mobile (phone) plan. These are priced per month, but discounted rates are available for longer-term contracts. For an additional payment, VPN4ALL offers at-the-server malware protection. The first two packages are aimed mostly at Windows and Macintosh users, with the connection being made via OpenSSL. The mobile plan can operate with iOS, Windows and Android. 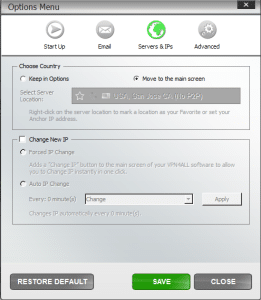 The VPN4ALL network offers fifty server locations, and over a thousand IP addresses. You can choose a fixed IP for regular transactions such as credit card payments, but you can also switch freely between server locations on the fly. Encryption strength is certified as AES-256 RSA 2096Bit. 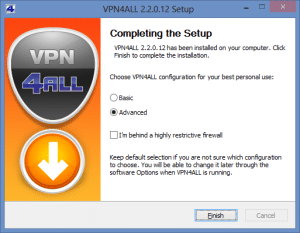 These features are common to all three packages offered by VPN4ALL. 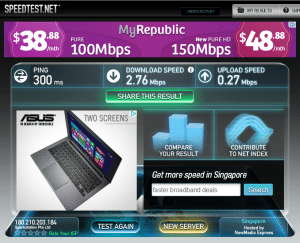 Taking the most expensive package first, the VPN4ALL Unlim plan offers unlimited streaming and downloading. The monthly fee is €16.95 per month, but there are longer-term deals available: 3 months for €43.00; 6 Months for €81.00; and 12 Months for €142.00. Extra protection costs €2.49 per month and is not subject to discounts. 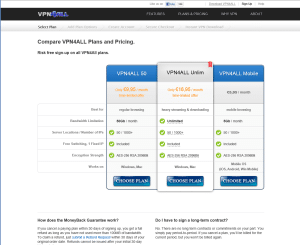 VPN4ALL 50 is essentially the same package, except that your monthly downloads are restricted to 50 GB. 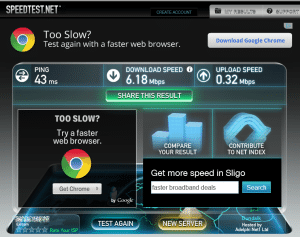 (That might, in fact, be more generous than your host broadband provider.) This costs €9.95 per month, with discounts at 3 Months (€25.00), 6 Months (€48.00) and 12 Months (€84.00). Extra protection is the same, undiscounted price of €2.49 per month. Finally, VPN4ALL Mobile is a service for phone and tablet users, which is cheaper but more tightly limited—in this instance, to 5 GB per month. 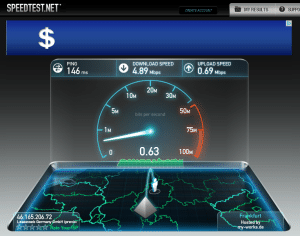 This service costs €5.95 per month (3 months €15.00; 6 months €28.00; 12 months €49.00. A combined 50+Mobile deal is available, for a 3-month payment of €30. 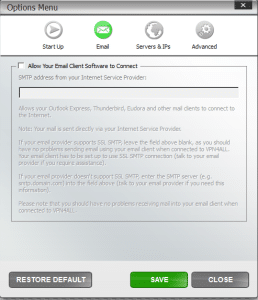 We purchased the VPN4ALL 50 option, and installed it on a PC running Windows 8. Connection is made via an OpenSSL client, authenticated using a license number. This means that there is no username/password log in procedure to follow. The client can be set to start and connect automatically when Windows starts, or else it can be started and stopped on demand from the desktop. Once it is running, there are menu options that can be operated on the fly (see Installation and Operation below). These include forced and timed IP changes, as well as server switching. The software can be installed on any number of devices, but may only be used by one device at a time. Other VPN services ask for rather less personal information, which might be a consideration for some customers. There are several payment options, including Visa, MasterCard, and PayPal. Password is case-sensitive and permits non-alphanumeric characters, for extra strength. Once payment has been confirmed, an e-mail confirmation is sent, which includes a link to the software download page, and a license key that you will need during the installation process. The search window is of limited use: we looked for a Linux client, but there were no results. This opens the client, where you are asked to provide your license number. It is a simple matter to copy and paste from the welcome e-mail. Note the free trial offer: you cannot actually reach this point unless you have paid for a license! The software download page is not linked from the website’s menus. After the connection has been activated, there is a system tray icon, where you can right-click to make adjustments when you need to. Once installation is complete, connecting is done by selecting a server from the dropdown list. Multiple options are available in some countries. Note the suffix (No P2P). This refers to peer-to-peer use, not point-to-point. VPN4ALL asks users to respect the regulations imposed by individual service providers. 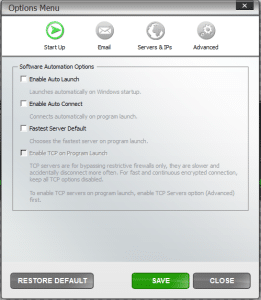 When you intend to use P2P software such as BitTorrent, you can find servers that permit P2P. Advanced, where TCP issues can be dealt with, and proxy servers set up. 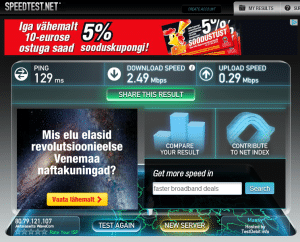 Talinn brought up the rear with a modest 2.49 mb/s. 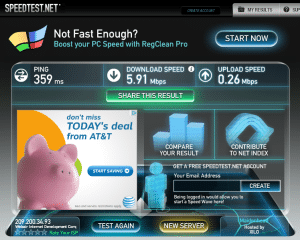 Streaming Saturday Night Live from the New York server was seamlessly smooth. The only times that dropouts occurred were when e-mail send and receive operated in the background. There are cheaper options in the marketplace for users whose needs are more modest, but VPN4ALL is a solid service for domestic users, and will appeal to customers who need the flexibility of multiple server sites across several nationalities. The software is easy to install and use, but it packs plenty of options for advanced networking when these are necessary. The ability to create a strong password. 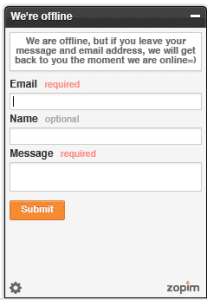 Live chat support (in principle). Signed installation app – no hassle from Windows UIC. Website navigation: after going back a step, the choices reverted to default settings. It would be easy to buy a 3 month package instead of the intended 1 month, if you are not careful.